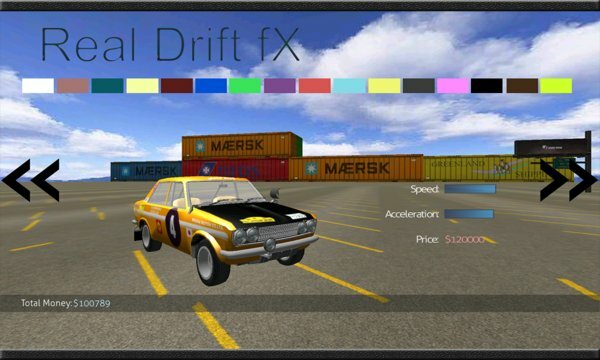 Real Drift fX is a drift simulator where you can drift with 5 different cars. 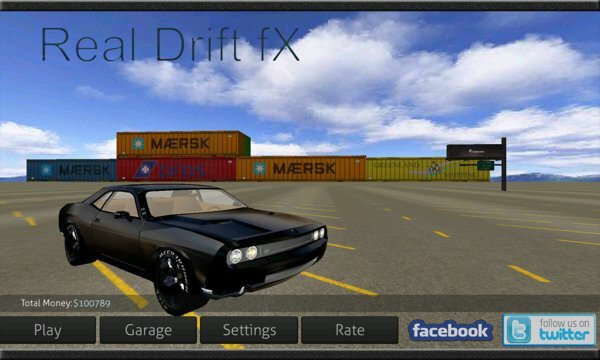 With realistic drift physics and sounds, you will get the real drift experience in this game. Upon completing the levels or drifting, you can earn money and buy new cars. There are total 6 cars in the game. - Supports 8 different languages. - Realistic drift and driving physics. - Realistic drift and car sounds. - More than 30 unique levels to play. - 6 difference cars to drift. - Use gas, brake pedals and right and left arrows to drive and drift. - Get to the checkpoints before time runs out. - Care to not brake your car!